The Welsh Audit Office review of homelessness services across Wales assessed if local authorities and their partners are addressing demand through the development of appropriate and effective prevention approaches. Based on the findings of this audit, the report concluded that local authorities are reacting to the problems caused by homelessness with varying degrees of success, but there is limited focus on preventing the fundamental causes of homelessness. 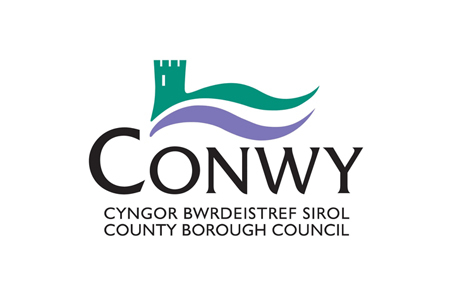 Conwy required arc4 to undertake a review and develop a report detailing how the recommendations of the Welsh Audit Report apply to Conwy. The report was also required to identify what actions were needed locally in response to the Welsh Audit Office’s recommendations. arc4 had already been appointed to undertake a detailed review of homelessness within Conwy. We used the findings from the Review, including the data analysis, time spent on site reviewing service delivery and the customer journey, together with the findings from the stakeholder and customer consultation to assess the quality of service delivery and to report upon how Conwy was performing in relation to the key issues identified through the Welsh Audit Office’s report. arc4 developed a detailed report, which included what actions were required at a local level to address the issues identified and meet the recommendations from the Welsh Audit Office. arc4 provided Conwy with a detailed report, and specific actions required to be undertaken in order to meet the recommendations from the Welsh Audit Office. These identified actions within the report will feed into Conwy’s local Homelessness Strategy Delivery action plan, together with the identified actions following on from the Homelessness Review.